The NYC Star Wars Fan Club has organized a tribute to Carrie Fisher tomorrow at Champion Pizza in Manhattan. All fans dressed in Stars Wars attire will get free pizza. 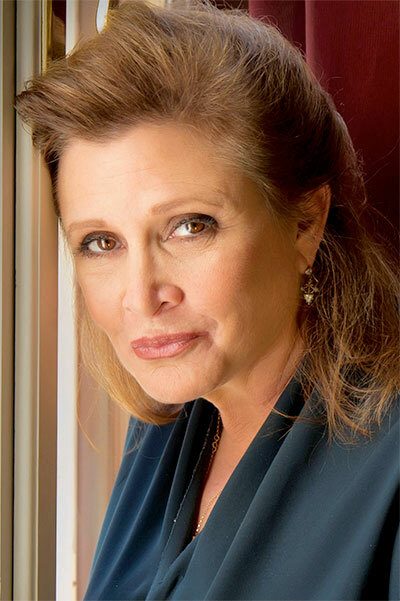 Fisher, who played the iconic role of Princess Leia in the original Star Wars trilogy, as well as last year’s The Force Awakens, died at the age of 60 of heart failure this morning. She suffered a heart attack on her flight from London to Los Angeles, returning home after promoting her latest book. Fans will be gathering across the world in honor of the Star Wars star that passed away. The owner of the pizzeria, Hakki Akdeniz, is a lifelong Star Wars fan and will have his staff dressed in costumes from the popular movie series. They expect to give out over 10,000 slices in the next 48 hours to devoted fans.